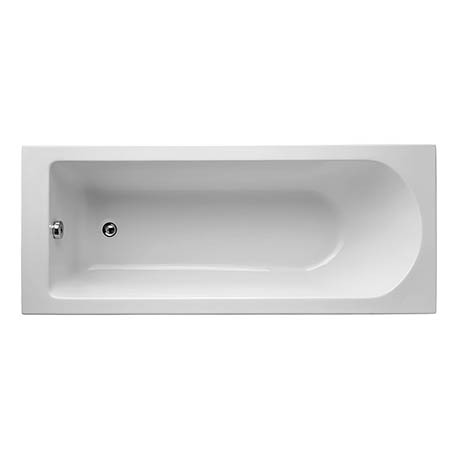 This Tesi Single Ended Bath is a water-saving bath with reduced water capacity, helping tackle water wastage. Made from Idealform, moulded from a high quality reinforced cellcast acrylic sheet. The benefits of Idealform is that this long lasting product has high insulating properties, keeping water warmer for longer, it is scratch and stain resistant and is easy to move and install.